Our PTA works enthusiastically and tirelessly to raise funds for our school and to enhance our children's activities and experiences during their time at the school. The Committee meets regularly to discuss ideas for events to raise money for school improvement priorities. The ONLY way these wonderful events can happen is because of YOU. A huge 'thank you' to everyone who has helped us so far. Our Core Committee is responsible for leading and overseeing FOSLSS. 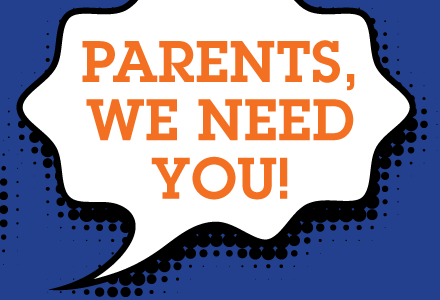 All parents and staff are automatically members of FOSLSS. So we can continue and indeed grow, the facilities and activities for our children, we are always keen to welcome new faces to help organise the above events and more. We meet around 6 times a year to discuss and arrange events. These are social meetings, usually held in the evenings in the Hare and Hounds or the Silver Hind. Alternatively, we meet at the school during the day. Ad hoc meetings also happen to suit you. Future meetings are listed below. All parents are warmly invited to attend; we look forward to seeing you there. If you can't attend the meetings but are interested in getting more involved or are able to spare a couple of hours to help with events listed below, the FOSLSS team would love to hear from you. Email us at foslss.stlukes@outlook.com Alternatively, come along and support our events throughout the year. FOSSLS will again be holding their annual Mother's Day gift wrapping event. Children can purchase a surprise Mother's Day gift, chosen, wrapped and labelled by them. The cost of a gift is £2.50. Further details, on the form below. Please return by the 15th March. FOSSLS will be holding an Easter bonnet/hat competition AND an Easter Egg decorating competition. Prizes will be awarded in our Celebration Worship on Friday 5th April. The '100 Club' is an effortless way to fundraise for our children. Grandparents and other family members can join too. You pay £2.00 via direct debit every month into the '100 club' bank account and 50% of the money raised goes to FOSLSS and 50% goes into a prize pot. Each term, a draw takes place in assembly and the money in the prize pot is split between 1st, 2nd and 3rd prizes. Joining the '100 Club' is simple. Just ask at the school office for a form. We will then allocate you a numbered ticket and this is then entered into the termly draw. 3rd prize – T Owen (£16.00). 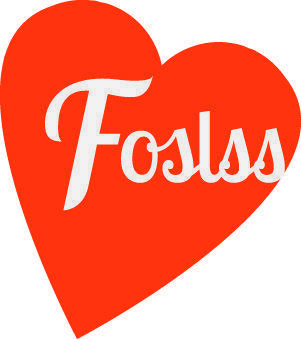 FOSLSS have teamed up with a company called 'Stamptastic'. They provide an innovative solution to helping you label items quickly and easily. The transparent block helps with easy positioning and the stamps are usable on fabric, metal, wood and some plastics. The company says the ink will last 'wash after wash'. In return for promoting this product, the school will get 30% of any order placed. Simply use our unique code when ordering - SO416AE. This code is not restricted to parents/carers of St. Luke's children, please share this with your friends and family so that they can help fundraise too! To access the website, please click on this link: https://www.stamptastic.co.uk/. Refreshments sold at the Nativities made £71. 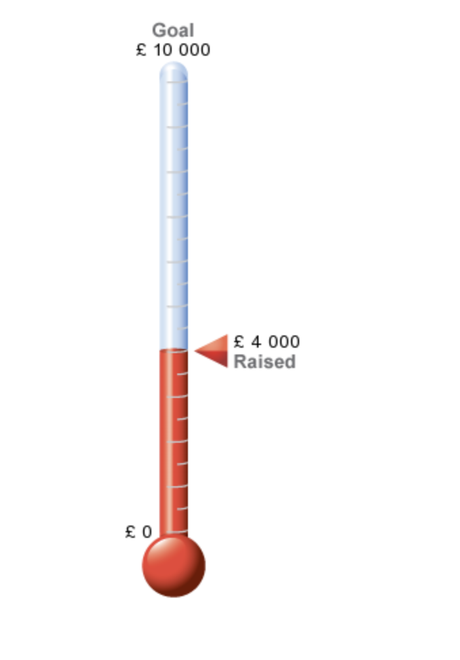 Our current fundraising total is £4000! Thank you every one who supports us with words of encouragement and helps at events. Together, we are able to provide many extra wonderful opportunities for our children in school. What are we fundraising for in future? 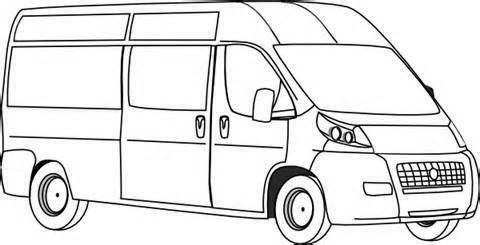 We are also aiming to fundraise to buy a new or replacement minibus when our existing minibus comes to its end of life! We currently have a balance of £4000 but will need approximately £15,000 for another minibus. As a result of having a minibus, children in school are able to attend sporting events and other extra curricular activities.